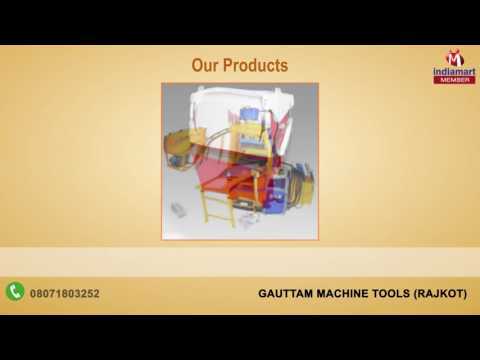 Established in the year 2000, we, 'Gautam Machine Tools', are involved in manufacturing and supplying a precision-engineered range of Construction Machinery and Equipment. Our Paver Blocks are offered in varied designs and are used extensively in commercial as well as residential sector. Further, machines that we provide are Shearing Machine, Power Press and Paver Block Making Machine rugged and have gained acclamation for trouble-free operations and low maintenance requirements. All these products are manufactured under the supervision of quality controllers in compliance with the set industry standards.